ROOTED Youth Ministry includes junior high to high school students from different backgrounds and all walks of life. We strive to grow together as a body of Christ, as well as in our own personal relationship with God. With the many challenges and temptations young people face today, ROOTED Youth Ministry exists to help them know they have a great refuge in Jesus Christ. We aim to foster a community of faith in a fun and safe environment. We offer a variety of activities in which the youth of the church and the community can participate in. We aspire to develop relationships in which all members will help and encourage one another. 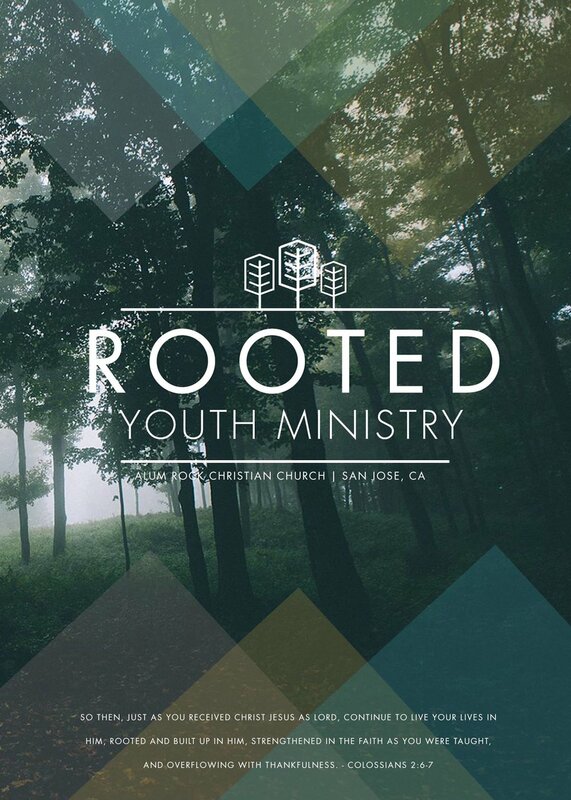 For more information about our ROOTED Youth Ministry, contact Youth Director Brian Riggins.